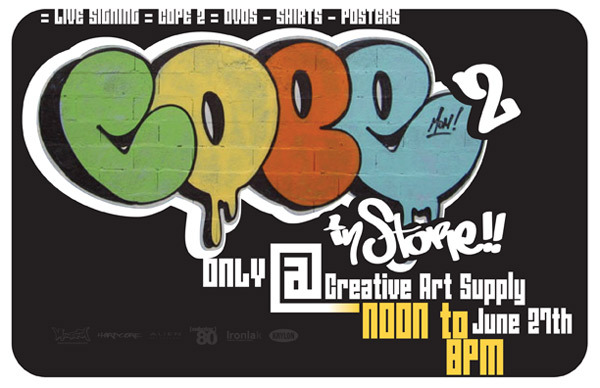 The homie Cope2 is doing a live in store event at Creative Art Supply. 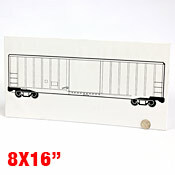 The shop is located in Riverside CA. The event is June 27th.